Horse owners want to protect their horses and not expose them to unnecessary dangers. 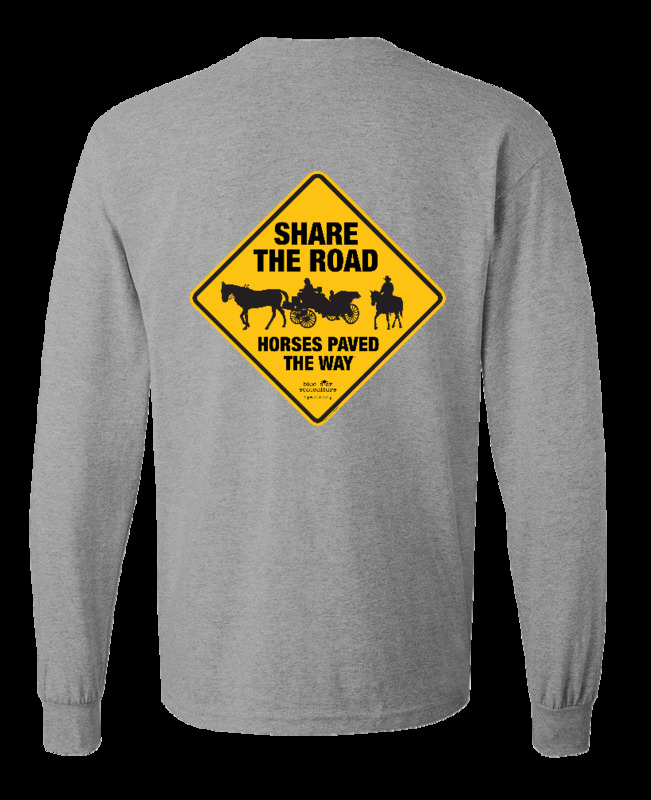 Many need access to roadways in order to get to where they are going, whether on the streets or getting to a trail more appropriate for their horses. Our culture has mostly forgotten the simple laws in existence since we have roadways, all built with horse power. 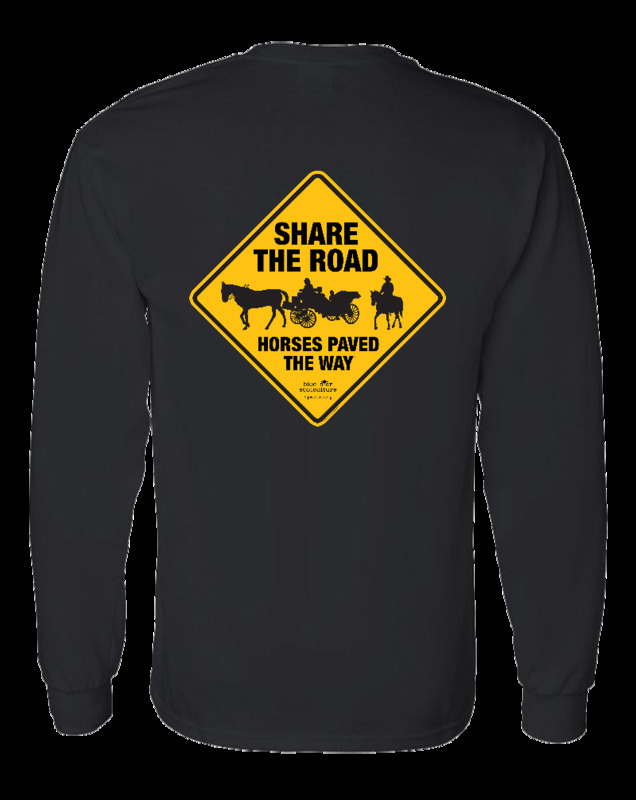 These message is clear and helps to remind our community that horses have the right of way and need to be respected so that we can keep them safely alongside us where they belong into the future, city or farm or neighborhood.